Discussion in 'Transformers News and Rumors' started by Cuillere, Sep 14, 2018. Hasbro will host a panel on Friday, October 26 from 4:45 pm to 5:45 pm (UTC+2), during which the 3 development managers will preview some exclusives and present collector's collections next year. 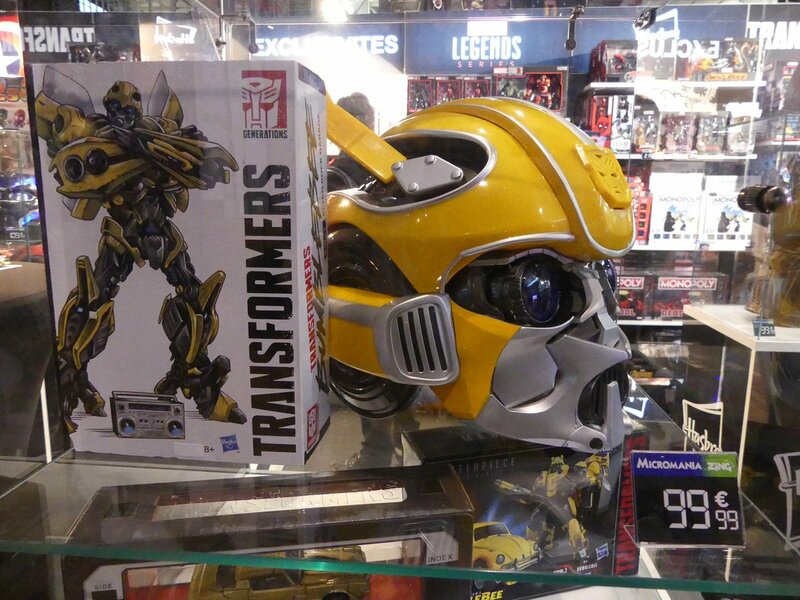 Next week is going to be good hopefully since both London and Paris comic con are getting transformers reveals. 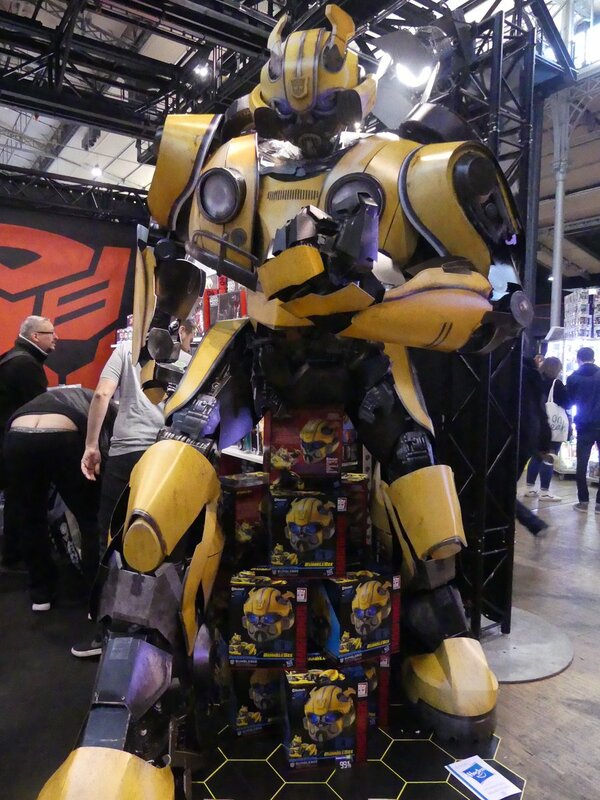 Next weekend is going to be good hopefully since both London and Paris comic con are getting transformers reveals. They also are having some kind of press event the 25th a preview perhaps ? Either way the 25th, 26th, 27, and the 28th will be a good stretch for reveals period. All I know is that they've already got the first 2 waves of siege revealed. So if they were there, it's not much of a surprise or anything new. Again they themselves have stated new reveals not reveals we showed you a few weeks ago. Really? I thought a few of those reveals a few weeks ago were part of wave 2. Like reflector. That clears it up. Thanks. Please have bonecrusher and rampage! Oh. The Goddamn Frank Miller, age 61, is attending. It’s 2:45 am in Paris right now, dude. 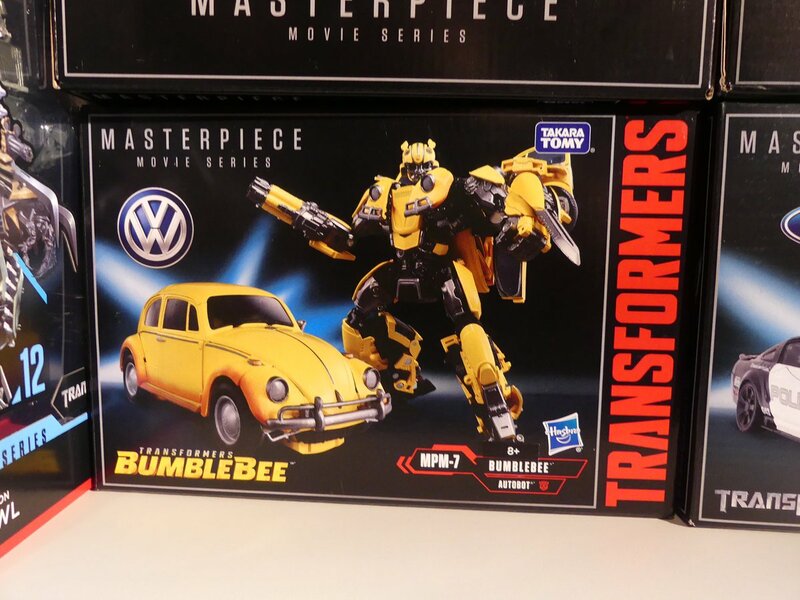 Wait, they don't even have actual European packaging for MPM-7? They're just slapping stickers over the US packaging and pretend it's "European" packaging like with Titans Return Fortress Maximus?